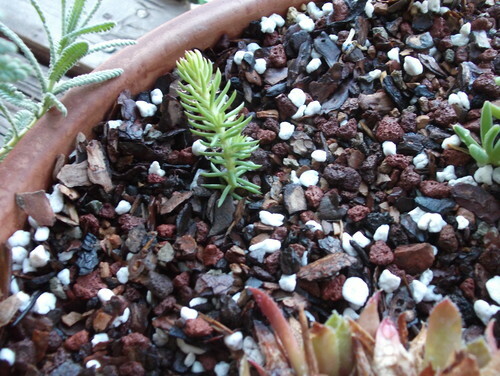 Soilless Potting Mix Recipes for Hardy Succulents. For Sempervivum and other hardy succulents potted into containers use some type of commercial bagged potting mix such as Miracle Gro, Sunshine Mix #4, or comparable brand with equal parts Turface, pumice and chicken grit.... 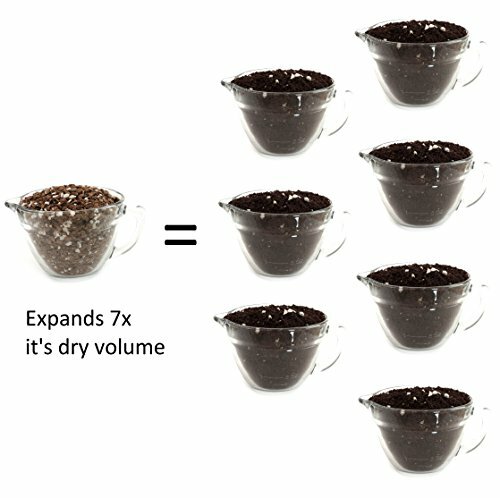 The potting mix should be allowed to dry between waterings, but do not underwater. During the winter, when the plants go dormant, cut watering back to once every other month. Overwatering and ensuing plant rot are the most common causes of plant failure. 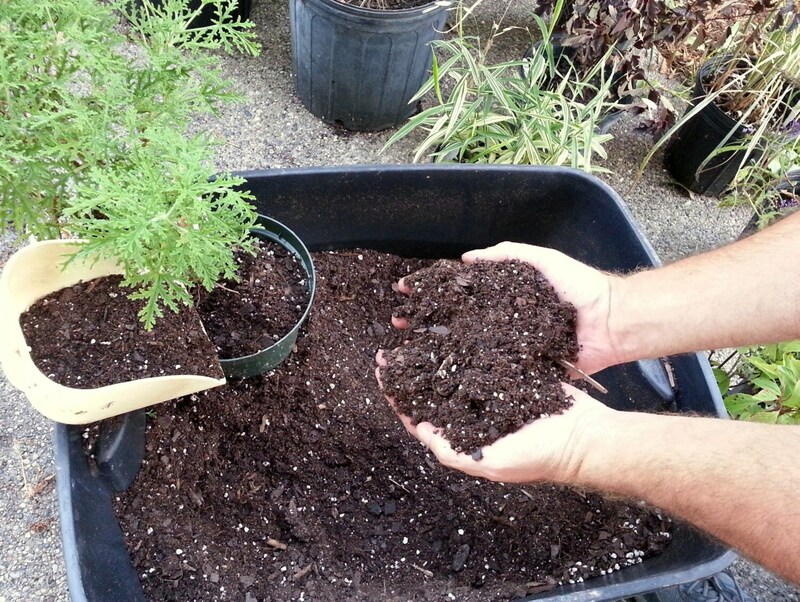 Soilless Potting Mix Recipes for Hardy Succulents. For Sempervivum and other hardy succulents potted into containers use some type of commercial bagged potting mix such as Miracle Gro, Sunshine Mix #4, or comparable brand with equal parts Turface, pumice and chicken grit.... However, some people find it more economical to create their own potting mix for the specific plants they grow. By watching how your plants respond you can make adjustments to be sure your mix drains well while providing your succulents with the environment they need. Add the potting mix on top of the stones. I usually leave a gap roughly 1cm from the top of the soil to the very top edge of the planter. Once that’s done, mark the spaces where you’d like to put your succulents. Make a simple succulent garden centerpiece for your next event!! Fill your pot with Cacti Potting Mix. Wet your Sphagnum Moss. Squeeze any excess water out. The potting mix should be allowed to dry between waterings, but do not underwater. During the winter, when the plants go dormant, cut watering back to once every other month. Overwatering and ensuing plant rot are the most common causes of plant failure. When you get back to your home, full the wide, shallow dish three-quarters full with potting mix, and then cover the top with gravel. Succulents don’t need a lot of root space, as they store most of their water and nutrients in their leaves. Gravel helps the soil drain; steer clear of sand, because it can become too compact and lead to root rot.